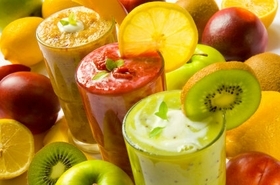 This Blender has a Strong 400W motor for fine blending. 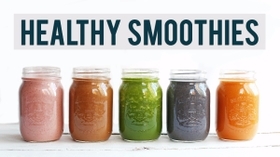 From morning smoothies to sauces and ice crushing was never easier. 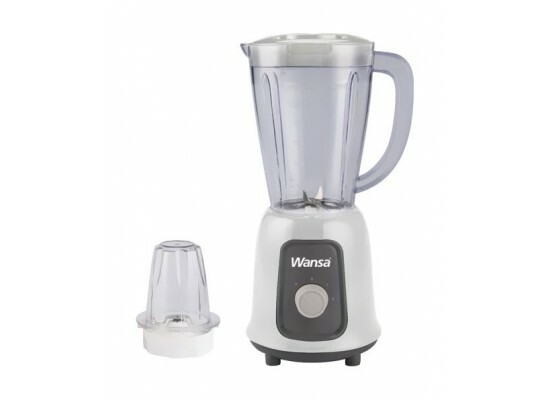 Wansa blender motor is designed to be protected from overheating and over-current.